I wanted to share with you all a couple of websites/blogs that I am current obsessed with! I recently stumbled across Advice From A Rapper, a website/blog created by a graphic design artist in Austin, TX named Jessica Wright. She takes famous lyrics from rap songs and creates uniquely styled graphics. She hasn’t updated in a while but the graphics she already designed are incredibly creative! 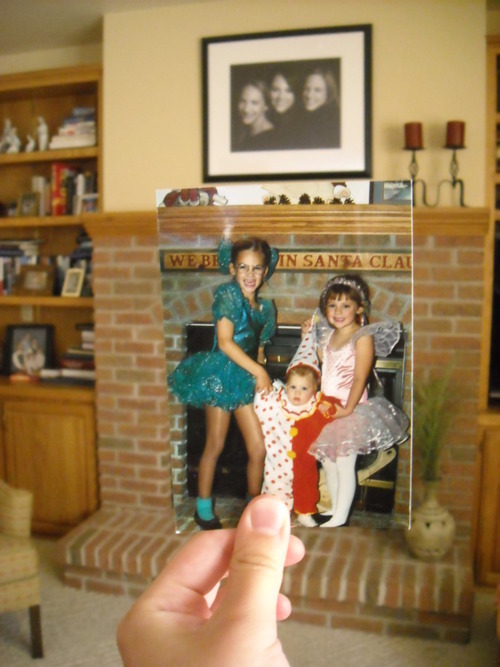 Dear Photograph was passed on to me from a friend and reminds me of Broke Girl Sandra Leah’s favorite site, PostSecret. 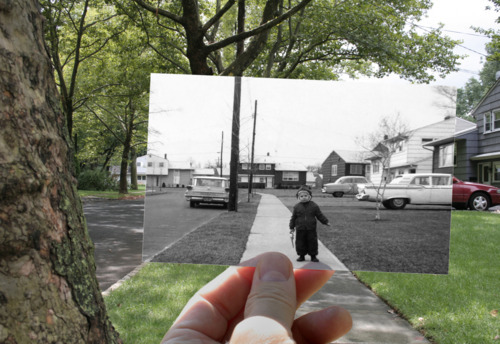 Dear Photograph is a site dedicated to users submitting photos – old photos held up to the current photo’s location. 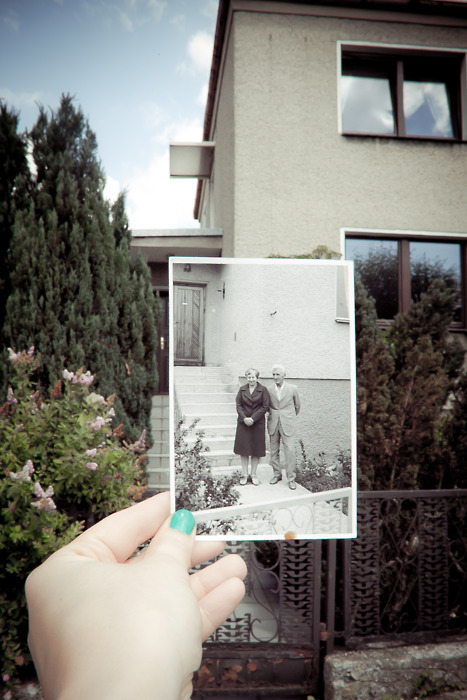 Short stories and anecdotes are usually submitted with each photograph, some being sad and others nostalgic. Reminds me of my siblings and I! LOVE IT! Dear Photograph is amazing!!!! !